Follow four of today's most provocative authors to a place where love can transform reality--and anything can happen. Here they present four paranormal stories of ethereal circumstances, magical romance, and otherworldly suspense. 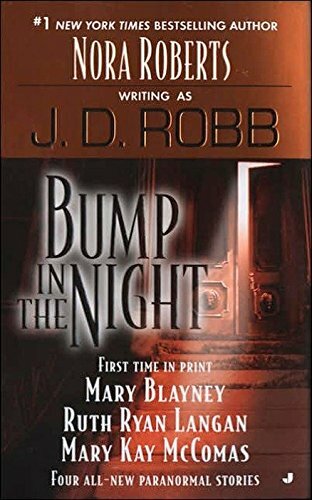 J. D. Robb is the pseudonym for a #1 New York Times bestselling author of more than 200 novels, including the bestselling In Death series. There are more than 500 million copies of her books in print.